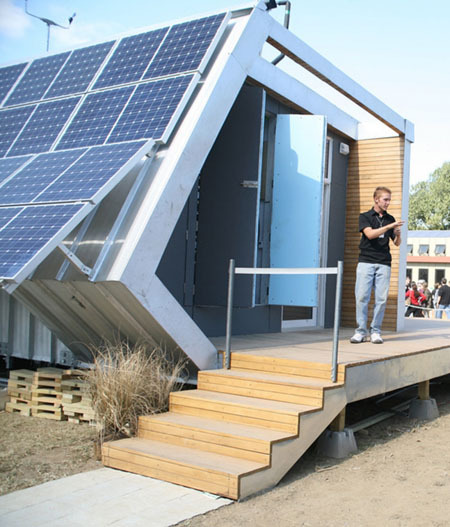 The use of solar energy is the most popular way in keeping the environment safe making it more and more designers are into designing concepts that make use of solar energy like Mitch Cook who is responsible for the Project Solar House. 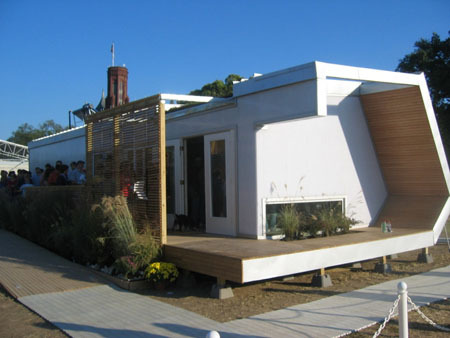 As the name suggests, the Project Solar House has a façade of solar panels and are the ones responsible in collecting solar energy for the house’s electricity need. 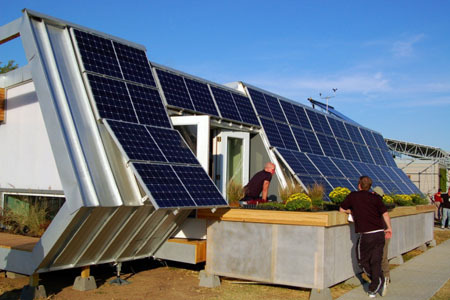 In addition, the solar panels give a solid look to the house giving it a unique and sturdy look as compared to those that has bricks, tiles, or glass facades, which are already commonly used by many.